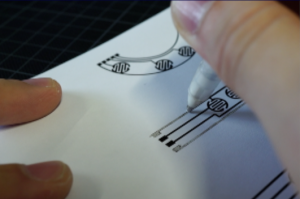 Momentary switches are important building blocks to prototype novel physical user interfaces and enable tactile, explicit as well as eyes-free interactions. Unfortunately, typical representatives, such as push-buttons or pre-manufactured membrane switches, often do not fulfill individual design requirements and lack customization options for rapid prototyping. With this work, we present Pushables, a DIY fabrication approach for producing thin, bendable and highly customizable membrane dome switches. 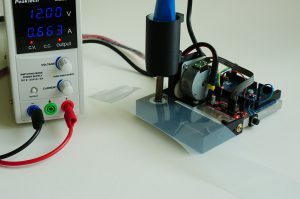 Therefore, we contribute a three-stage fabrication pipeline that describes the production and assembly on the basis of differently demanding prototyping methods making our approach suitable for technology-enthusiastic makers, researchers, fab labs and others who require custom membrane switches in small quantities. 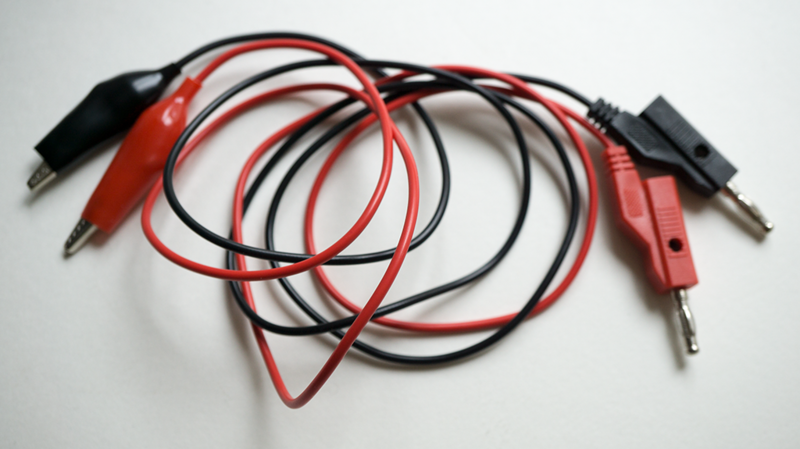 To demonstrate the wide applicability of Pushables, we present application examples from ubiquitous, mobile and wearable computing. 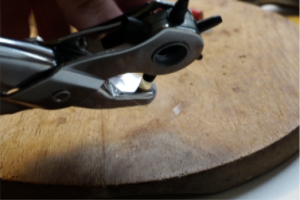 Folientaster selbstgemacht – von Hand oder mit der Maschine. Online-Article, MAKE Magazin Deutschland, Hannover.Maker Media GmbH,2018. 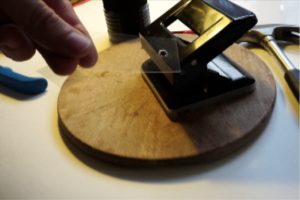 Pushables: A DIY Approach for Fabricating Customizable and Self-Contained Tactile Membrane Dome Switches. 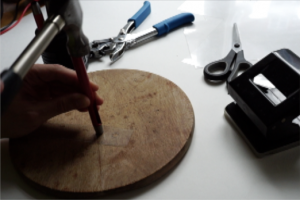 As a first layer, we have to realize the circuit switch layer that is bridged by a pressed top layer. 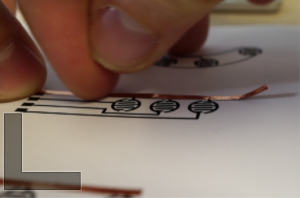 This could be done by using conductive pens, adhesive copper tape or conductive inkjet-printed traces. 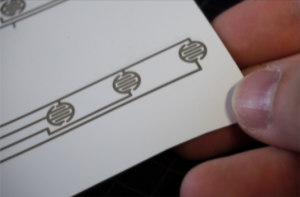 The second layer extends the travel of the tactile layer and can be easily produced with hole or offices punchers with standard 0.4 mm thick PVC foils. 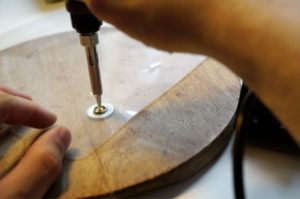 In order to realize membrane buttons with a great tactile feel and nice perceptible counter pressure, we introduce three embossing processes that show how dome-shaped polyester overlays can be DIY fabricated. 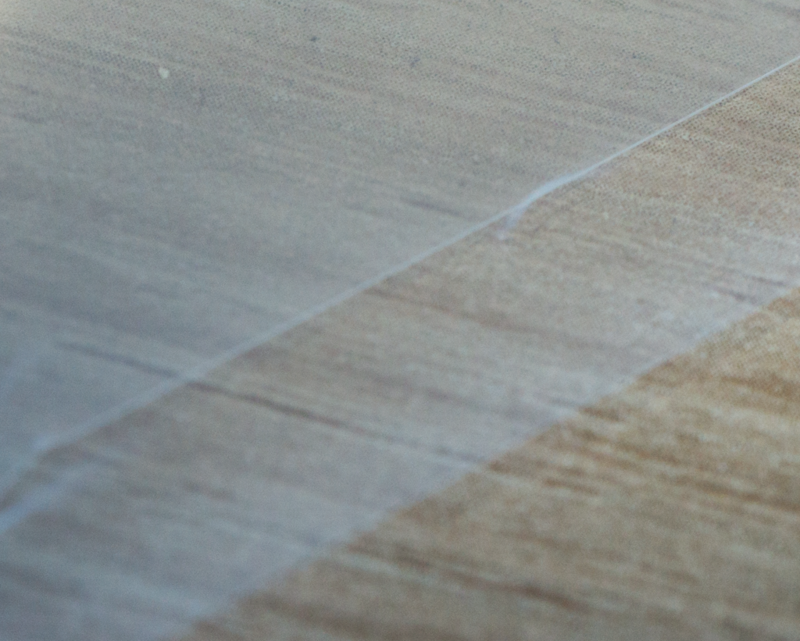 The easiest way to build tactile overlays is to manually emboss a dome in a plastic film, however exact timings (4 seconds, orthogonal, 100°C) must be kept. 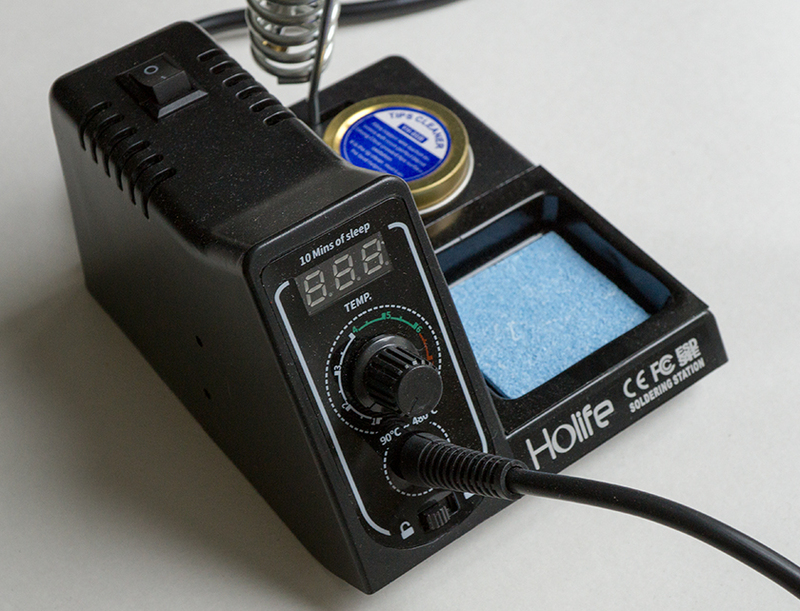 *recommented with adjustable temperature control (100°C) We used an inexpensive temperatur-controlled HoLife solder iron station. 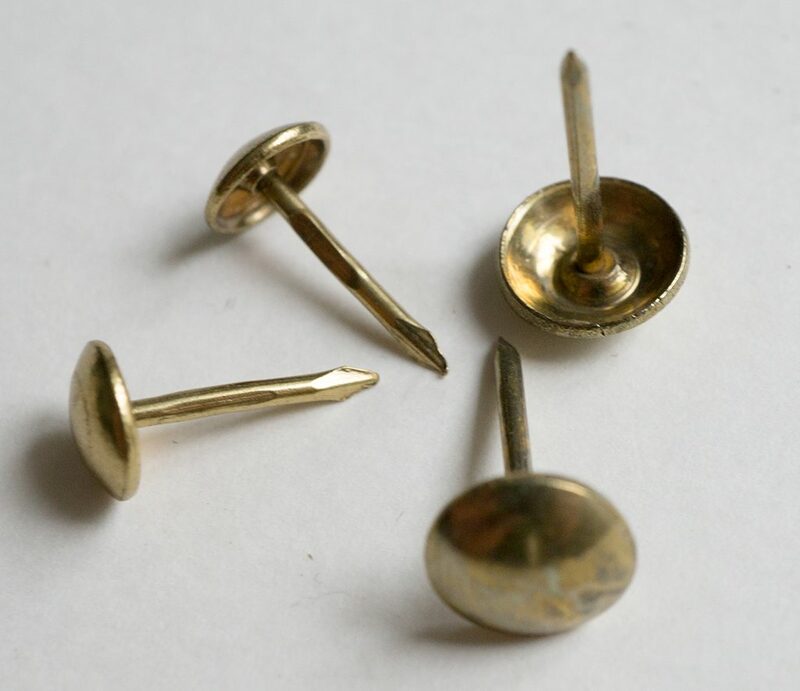 Upholstery Nails Depending on your solder iron you additionally need a screw driver or a drilling machine and a hammer to securely fix the upholstery nails at the solder tip. Solder Iron Tip We modified a standard exchangeable solder iron tip. 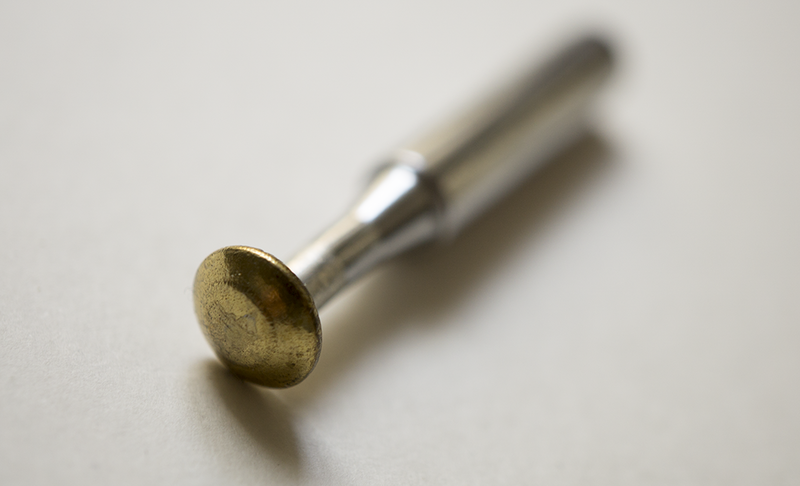 Solder Iron Tip with Upholstery Nail We modified a standard exchangeable solder iron tip with upholstery nail. 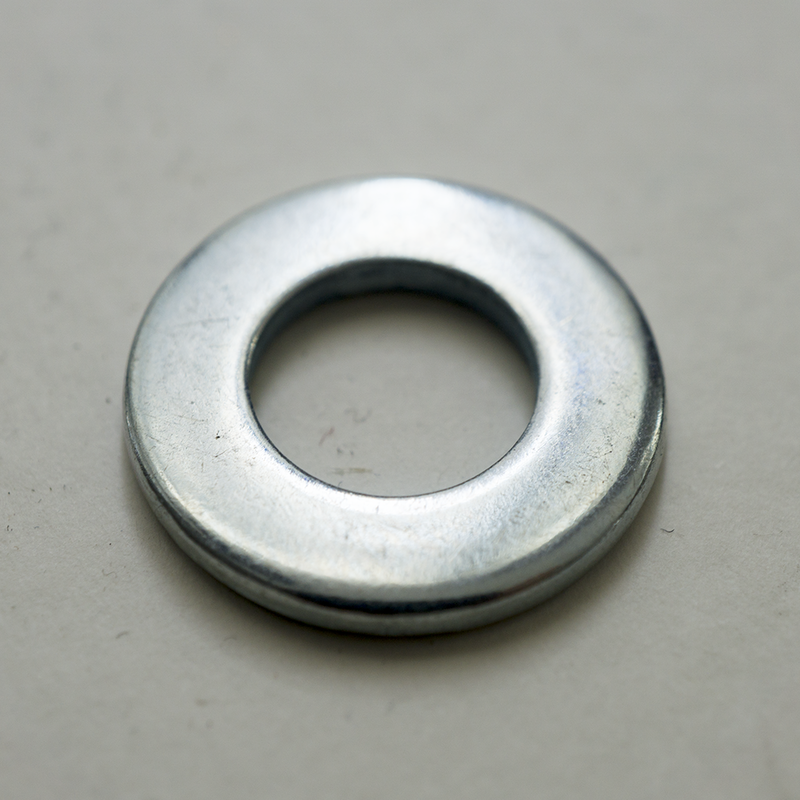 Washer We used a standard washer as a spacer for the embossing process. PVC Foil We used Leitz Copysafe 4100 transparent envelope. 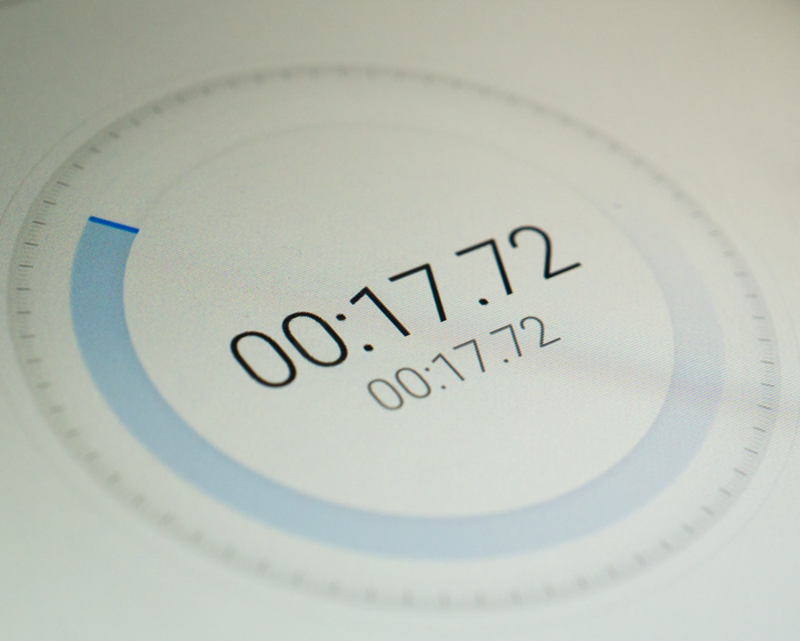 e.g., smartphone app Since the timing for the embossing process is very important, you need a stopwatch. 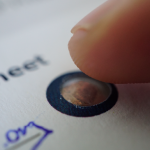 The manual embossing needs exact timings and is sometimes hard to handle. In order to solve this problem, we introduce a z-axis embossing machine that manages temperature control and timings. 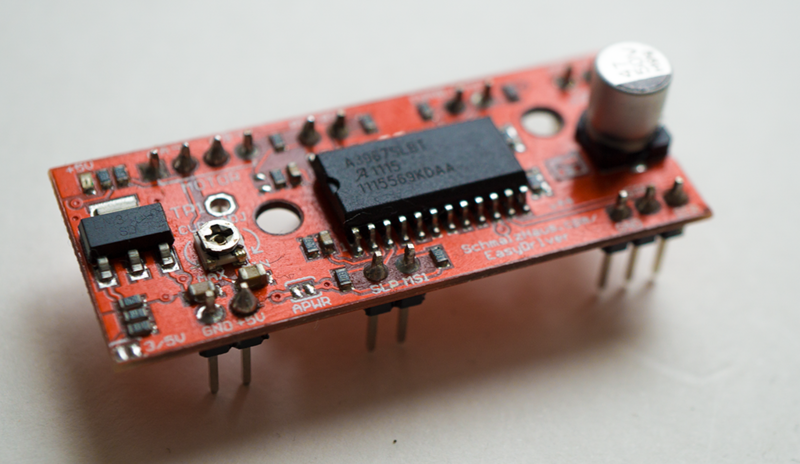 A tactile button (or foot switch) triggers an microcontroller that moves a actuator lowering a soldering iron with heated upholstery nail. Access to 3D-Printer In order to 3D print all construction parts you will need access to basic 3D-Printer. We used a modified PP3DP UP! 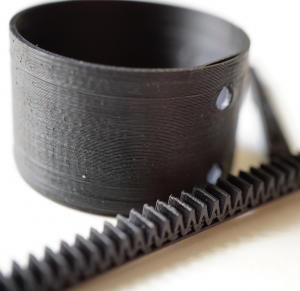 Mini from Tiertime with a black ABS filament. 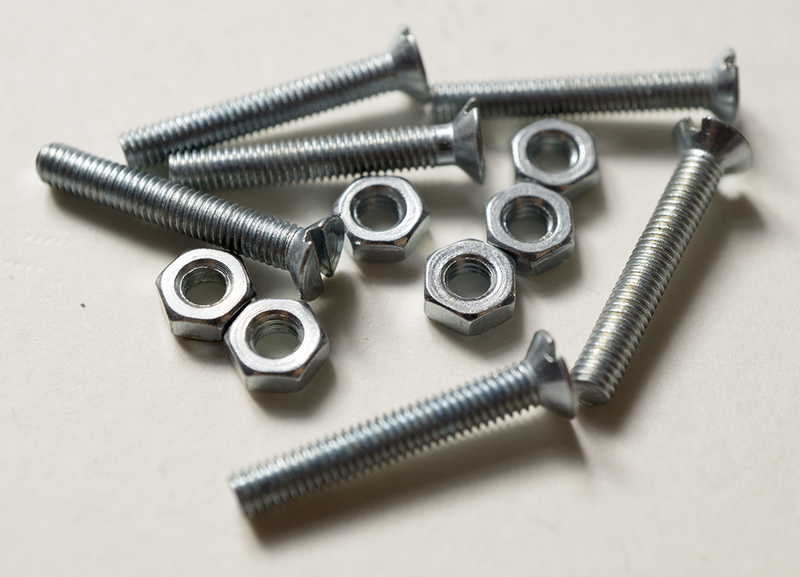 Screws and Nuts We used several metric screws and nuts to fix all 3D printed parts and electronics. Stepper Motor To realize an adjustable z-axis, we used a simple 12V stepper motor that we expanded from an old, discarded printer. 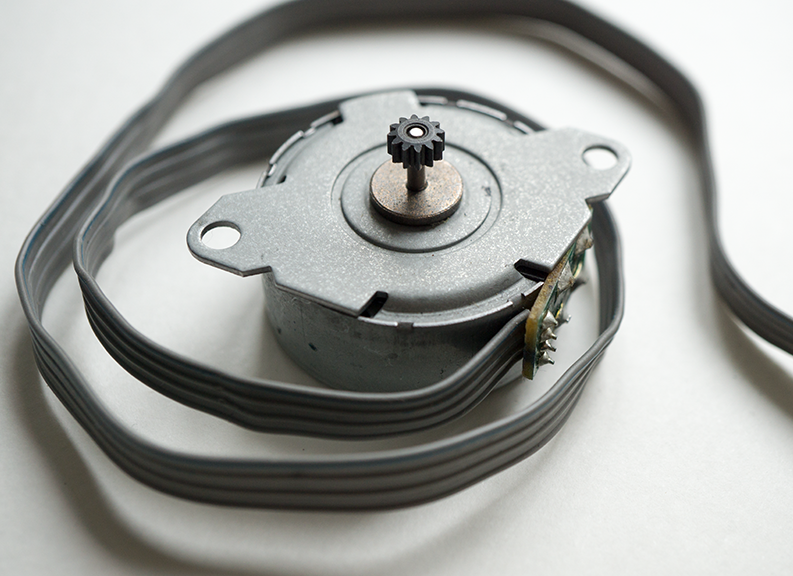 Of course you can use every stepper motor that have enough force to lift up a solder iron. Stepper Motor Driver Board We used a SparkFun EasyDriver – Stepper Motor Driver to control our z-axis stepper motor. The board is powered with 12V from our adjustable power supply and is attached to the Arduino. 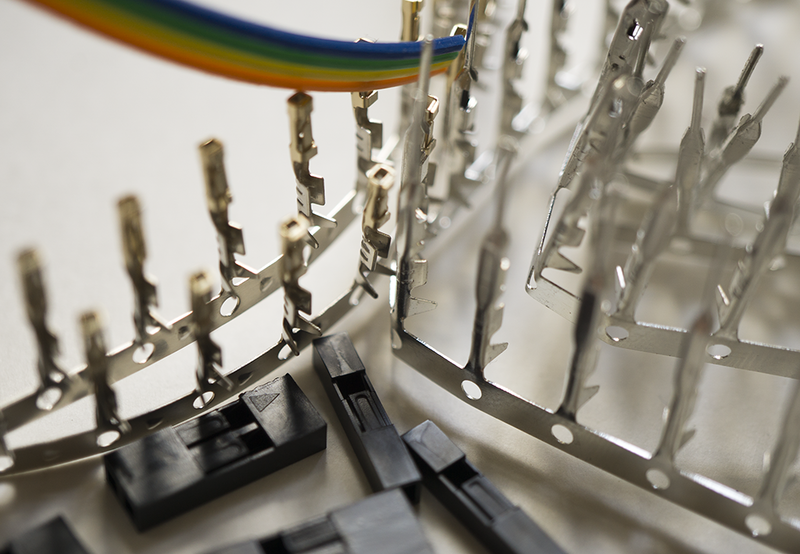 Cable, Crimp Contacts and Housings We used several standard pin headers to design our semi-automatic embossing machine as flexible as possible without hardwiring all components. 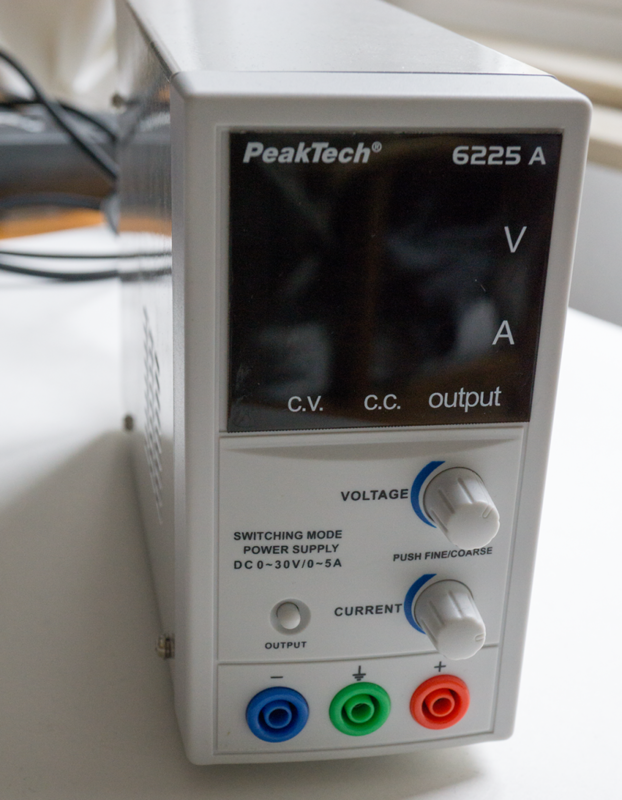 Power Supply We used a laboratory switching power supply from Peaktech (Model: 6225 A) that provides 0-30 DC voltage and 0 – 5A ampere. 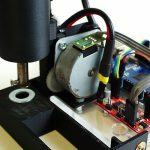 To run our semi-automatic embossing machine including the Arduino and its stepper motor, we adjust the power supply to 12V and 2A. Safety laboratory cables We used safety laboratory cables to hook up the stepper motor driver board and Arduino micro-controller. Arduino compatible Microcontroller Since the Arduino only had to control a stepper motor and needs to be triggered, there are no huge requirements to the micro-controller. 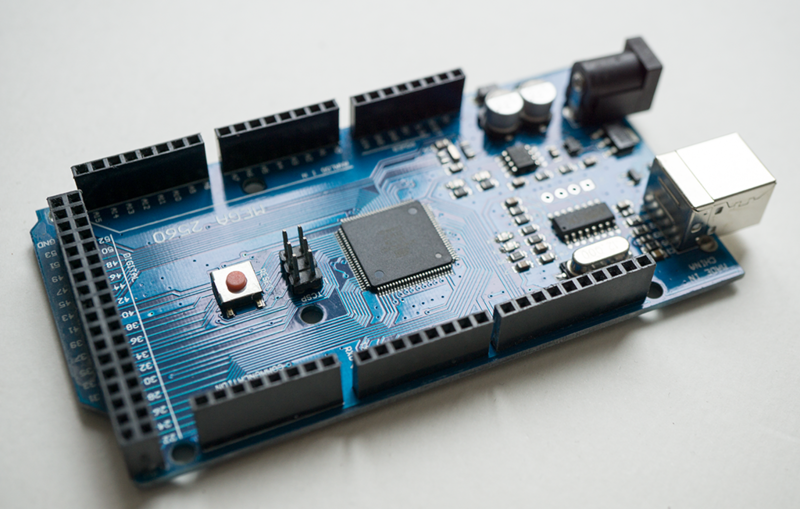 We used a Arduino Mega 2560 R3, however, every smaller Arduino, such as an Arduino Uno or Micro will perfectly work, too. Push-Button A push-button acts as a trigger to start the embossing process. 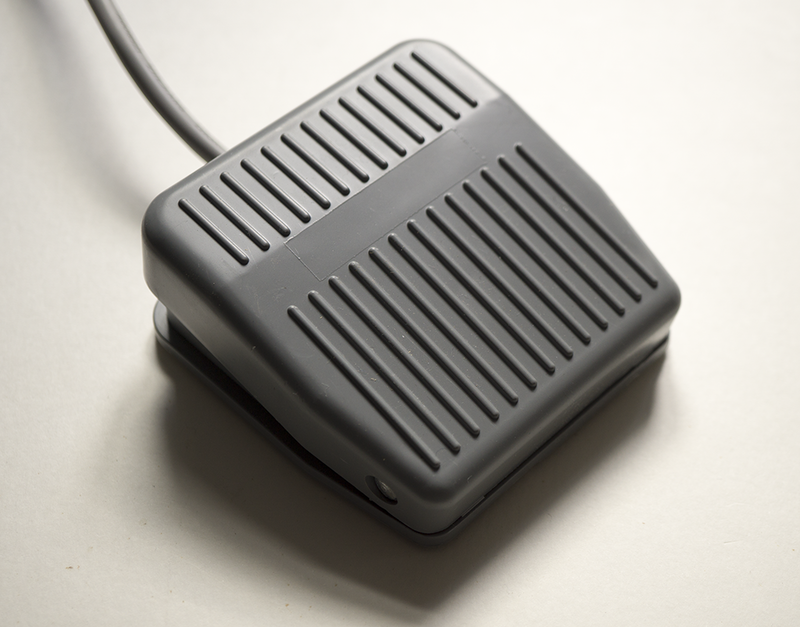 (optional) As an alternative trigger mechanism, we integrated a foot switch enabling a hand-free start of the embossing process. This could be helpful for very precise manual alignments. 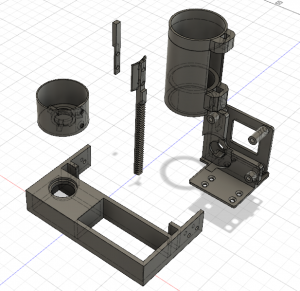 You can download every part as a STL file. * Sketch for a simple semi-automatic embossing machine. * available on our project website). // and LOW when it's pressed. Complex design may require several manual alignments if you are using the semi-automatic approach that work like a sewing machine. 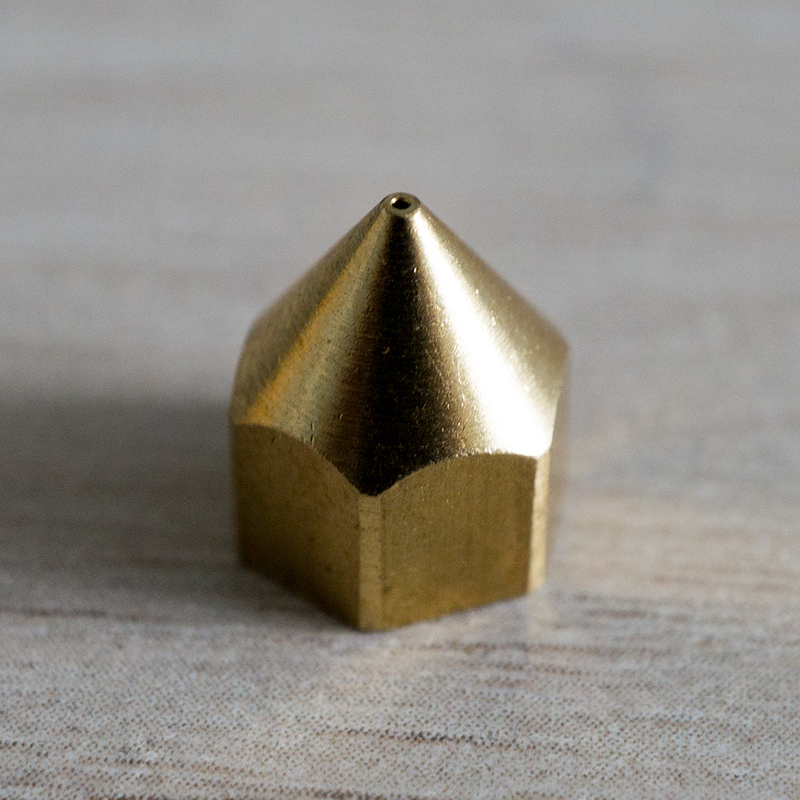 To fully automate the DIY embossing routine along all axis (X/Y/Z), we thought about utilzing the nozzle of a 3D-printer. 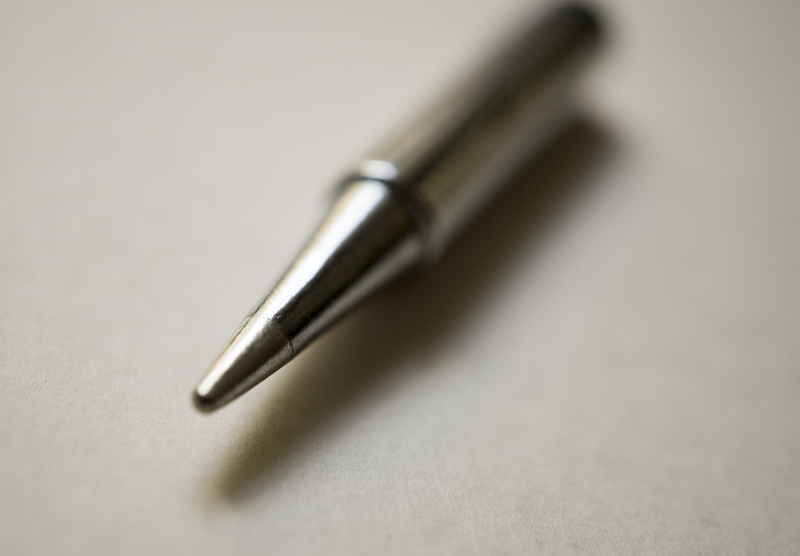 Therefore, we modify the nozzle with a upholstery nail that allow us to exactly manufacture more complex dome-shaped overlays without manual aligments. 3D-Printer In order to realize our automatic embossing machine, we used a Original Prusa i3 MK3 with our custom embossing nozzle. Nozzle In order to modify the nozzle, we built on a new replacement nozzle for our 3D printer. 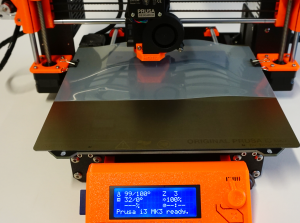 Warning!Make sure that your 3D printer is calibrated with a new z-offset. 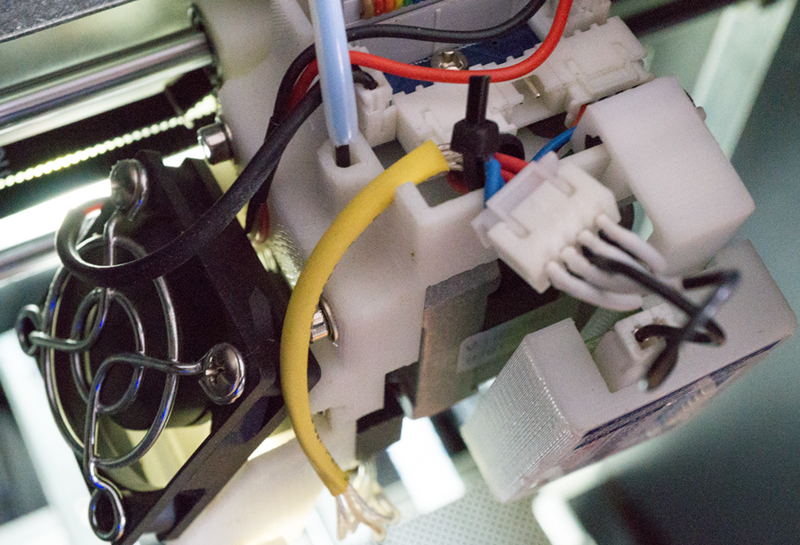 Otherwise the modified nozzle can damage the extruder or heat bed of your 3D printer.